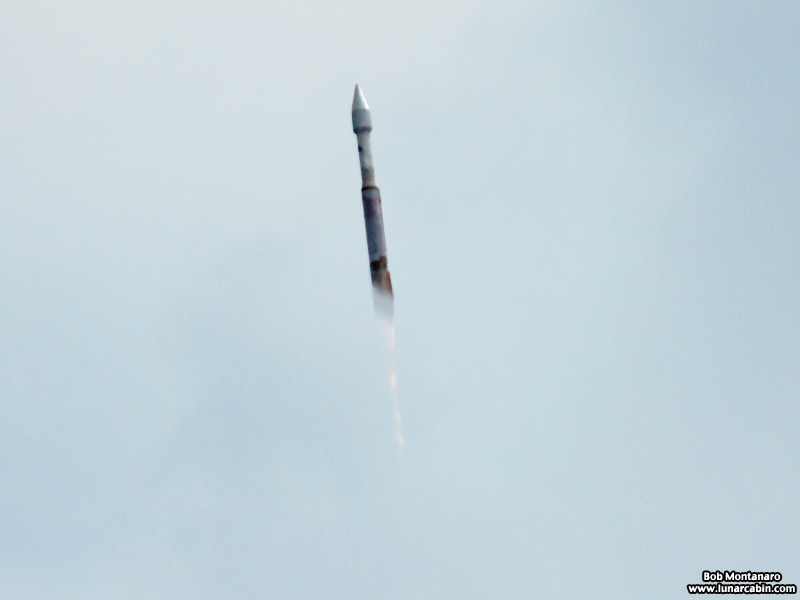 NASA launched the Mars Atmosphere and Volatile Evolution (MAVEN) mission aboard a United Launch Alliance Atlas V rocket at 1:28PM from Space Launch Complex 41 at Cape Canaveral Air Force Station on 18 November 2013. MAVEN will study the Martian atmosphere seeking clues as to why Mars lost most of its atmosphere over time. On Earth the atmosphere on launch day was hot, hazy, and cloudy; feeling more like a summer day rather than the middle of November. 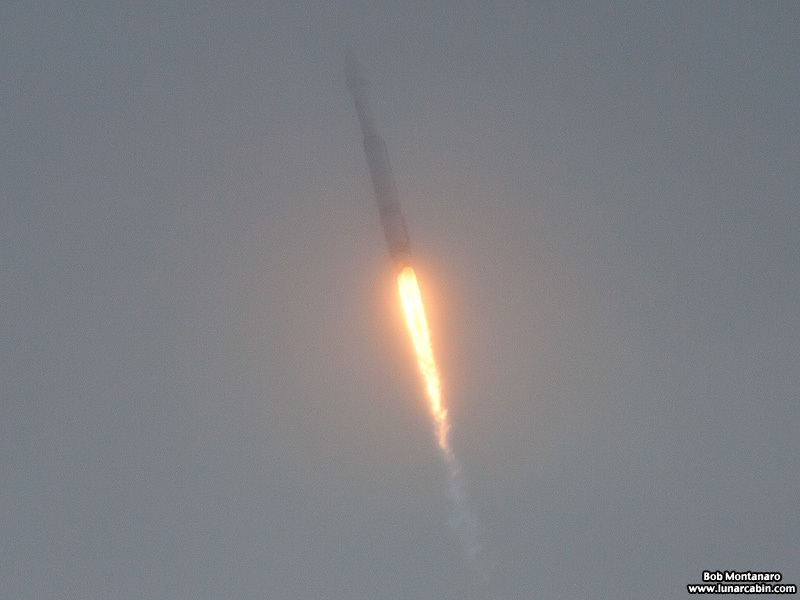 For those of us relying on large telescopic lenses to photograph the launch from a position outside the base it meant having to deal with fierce heat distortion making what one could see of the rocket through the haze shimmer like moonlight on the water. One can see something of the effect in the short launch video shot along with the still images at Canaveral National Seashore. Then there were the clouds. The still images capture the rocket at altitude moving through the broken cloud deck before finally disappearing into the clouds for good. 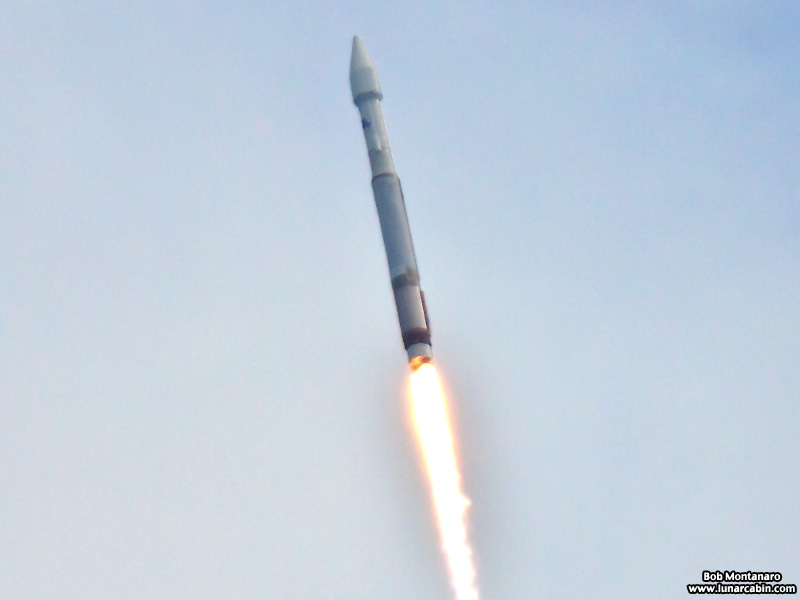 Now looking forward to when MAVEN reaches Mars in about ten months and starts its science investigations. Go MAVEN! View more of my rocket photography.